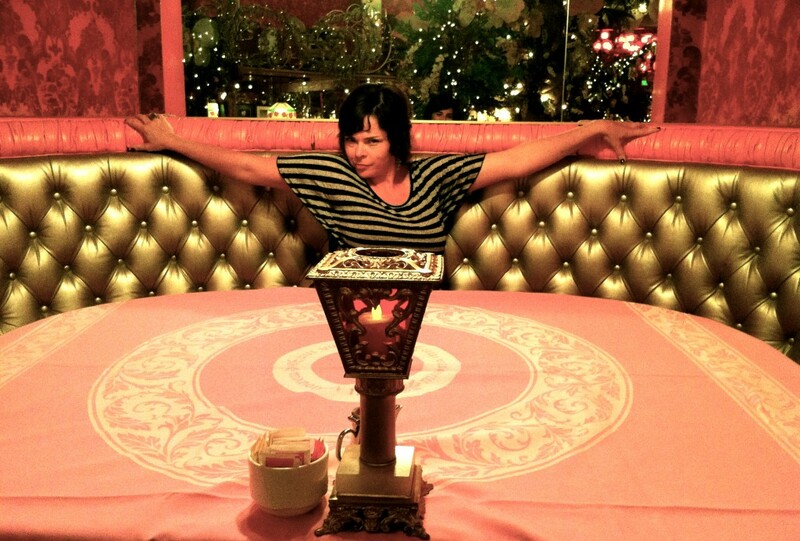 you know how i said we lost our minds at the madonna inn? well, here’s more proof of that. welcome to my office. come in. have a seat. 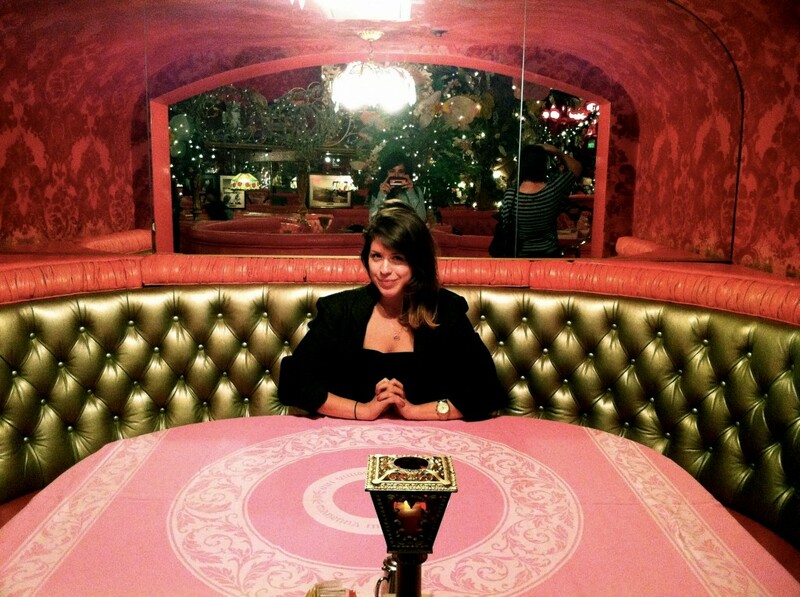 take a sip of magic out of this giant pink goblin. I think I need to plan a trip there… looks fabulous!